The World Health Organisation predicts that by 2020, mental health problems in children will increase by 50%. 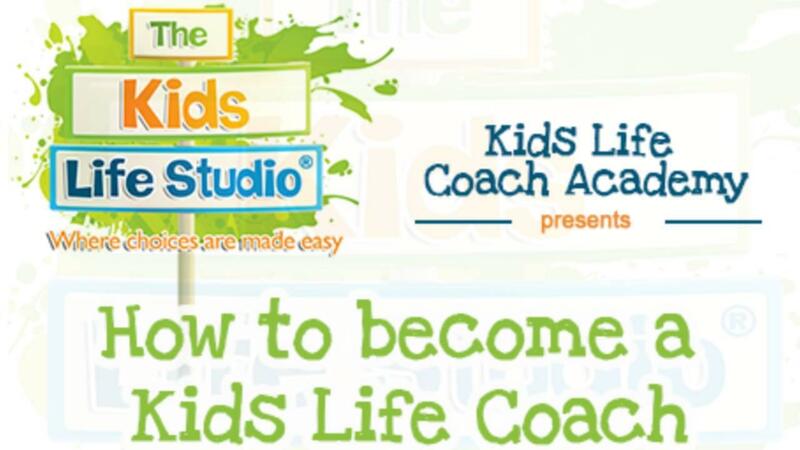 Find out why we believe every child deserves to have their own Kids Life Coach. Grab your free report today, and start your journey to coaching children to success. Why do Kids Need Life Coaching? This special report will explore the challenges children are facing and shed light on why support is needed in an ever-changing world. We can no longer pretend that we can use the same traditional methods to solve untraditional problems and this is why Kids Life Coaching is a valuable intervention. What can you do to fast track supporting kids? In this special report, we share snippets about the Psychology of childhood. We have uncovered the secret ingredient to successful coaching. The best part is how easy it actually is when you know what it is! So many well meaning people want to support children but just don't have a clue where to start! When is the right time to offer a child support? Wanting to help a child through their challenges and knowing how to do this effectively are two different things. This special report will share a proven way to help children that is getting results around the world. You can learn this proven system too! How will you use the information in this Special Report?